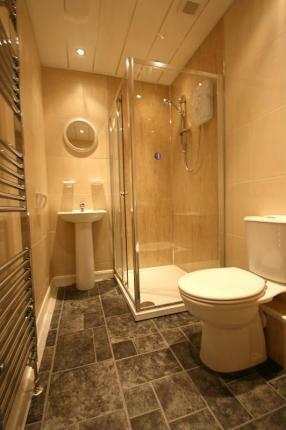 This is superb rental value @ only £57.00 pppw. 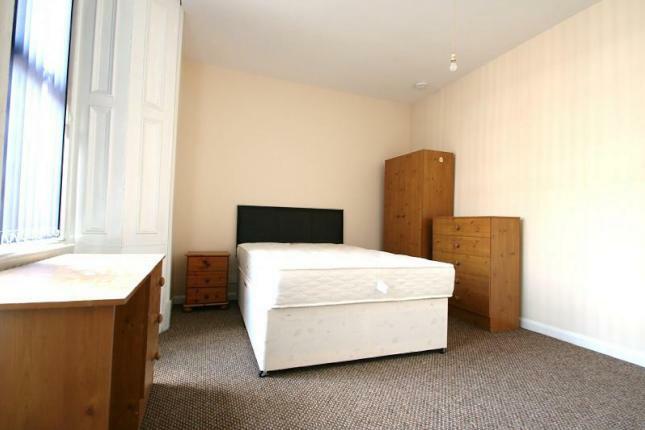 This Spacious 5 bed student house is located close to all the amenities of Heaton Road. 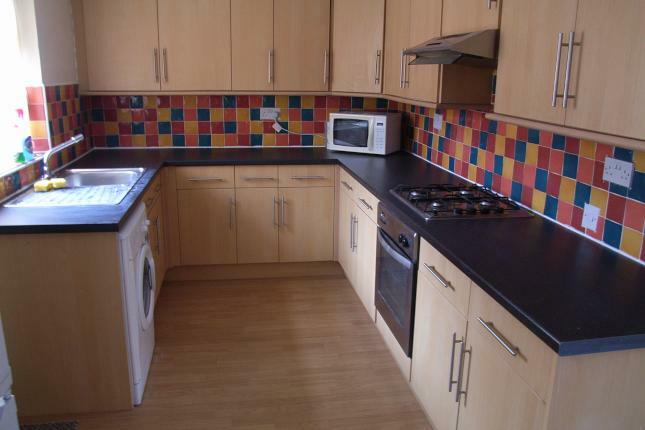 This house is furnished to a high standard with open plan living/kitchen area. 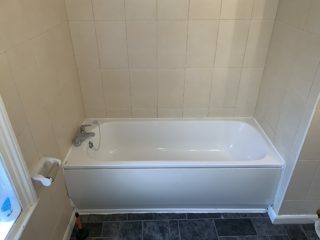 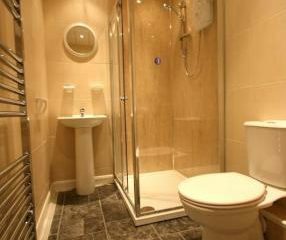 There are five double bedrooms, two modern shower rooms and one including a large bath. 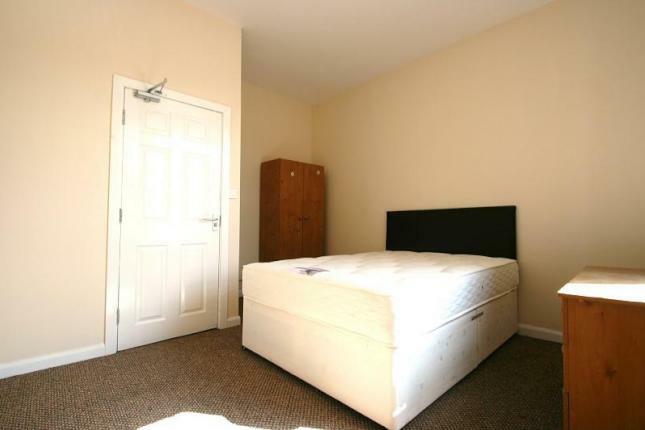 All the bedrooms are good size so no small bedrooms in this house. The whole house will be redecorated and painted white. 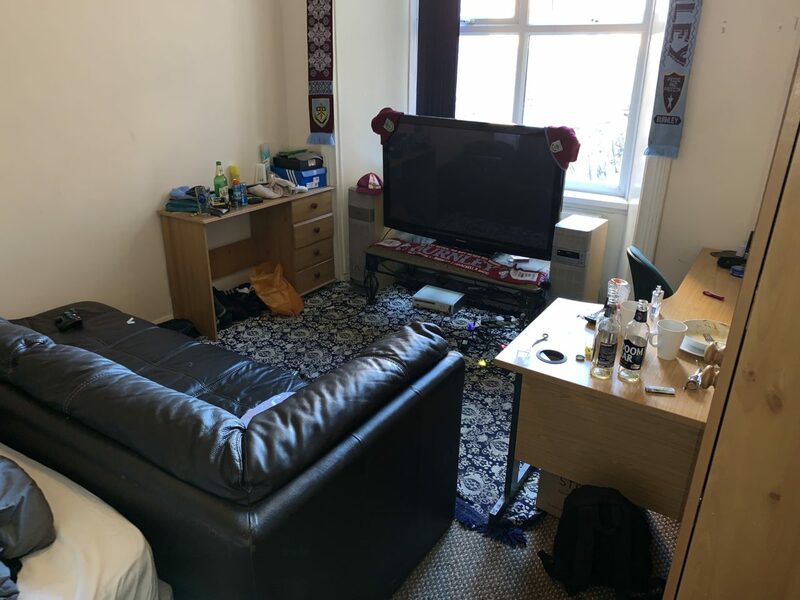 The landlord will change much of the current furniture. We will consider if the new tenants request to change any furniture. 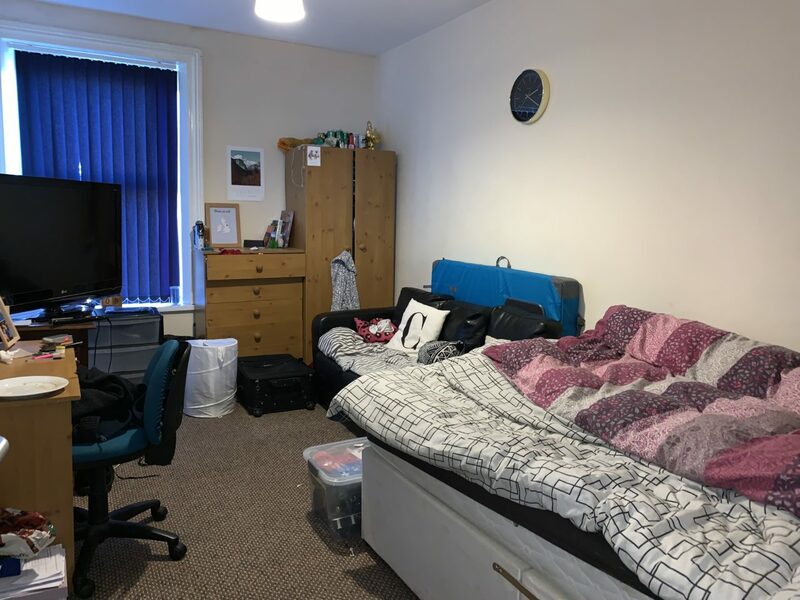 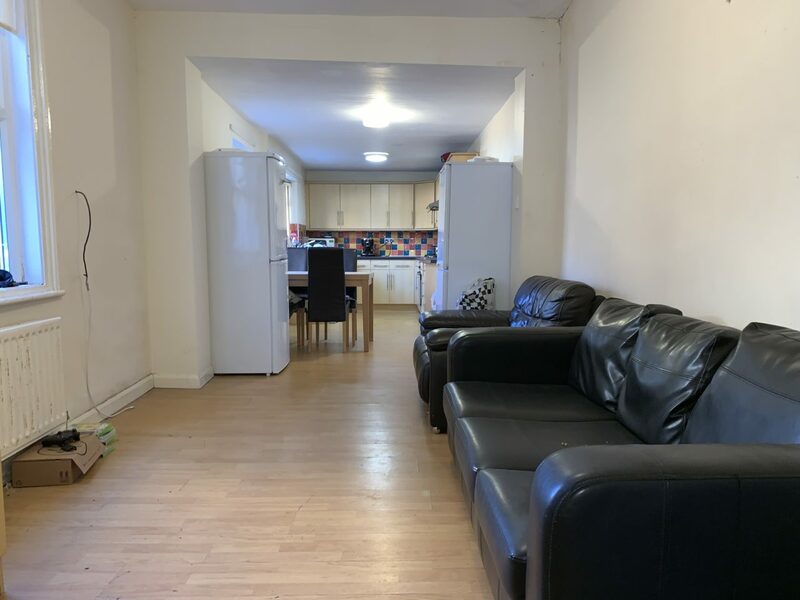 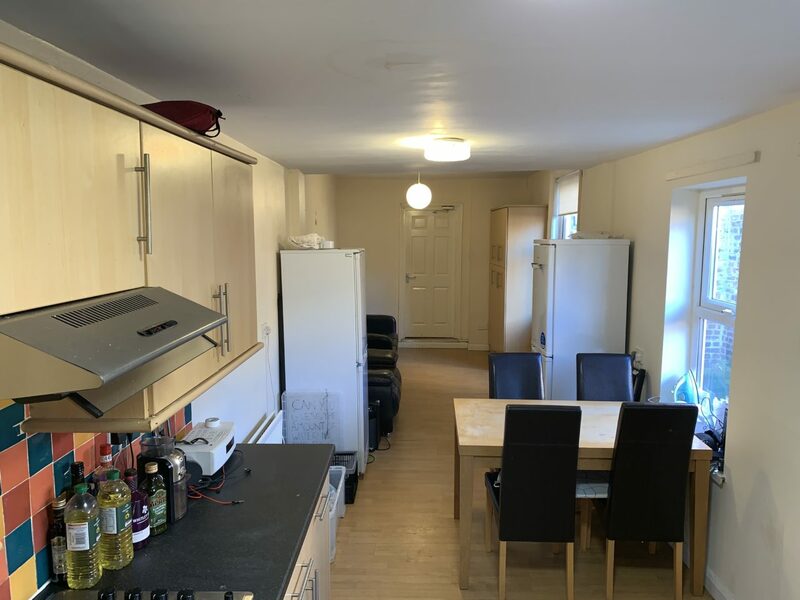 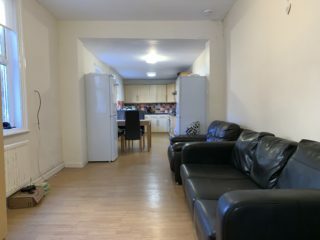 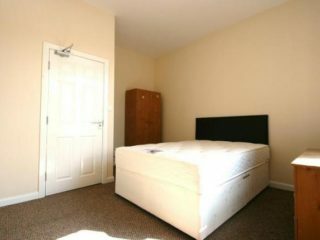 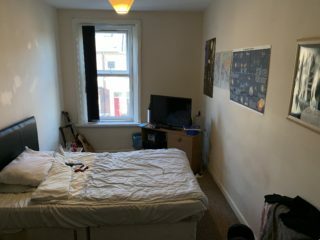 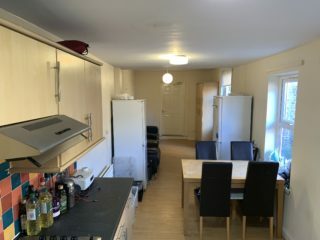 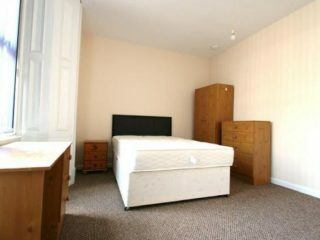 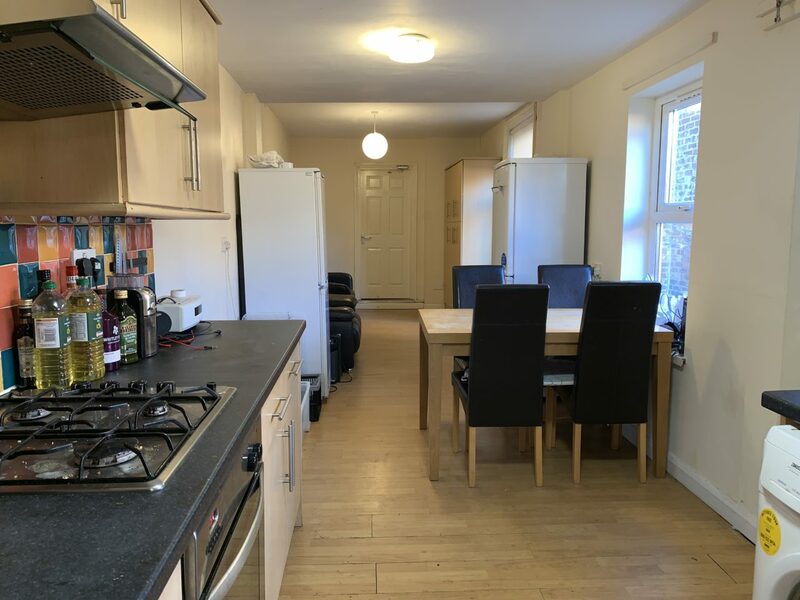 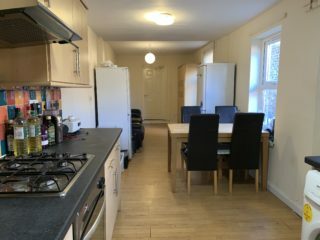 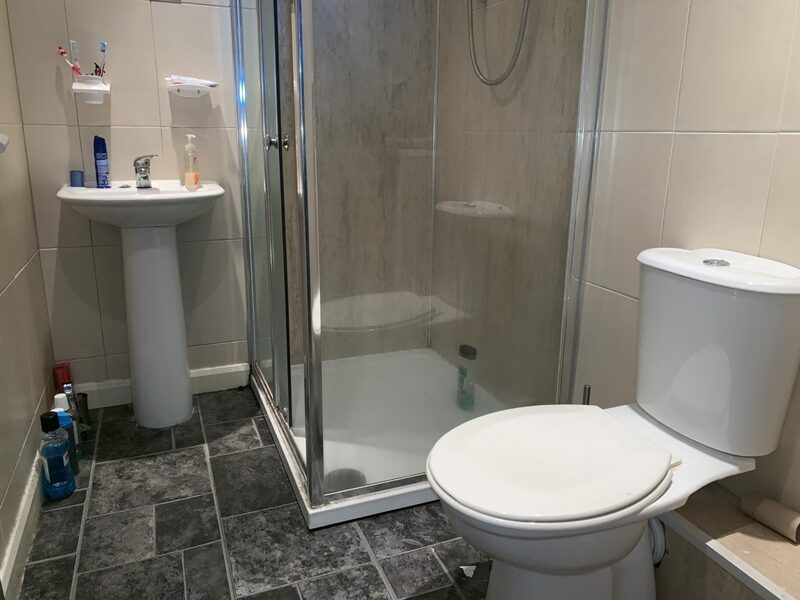 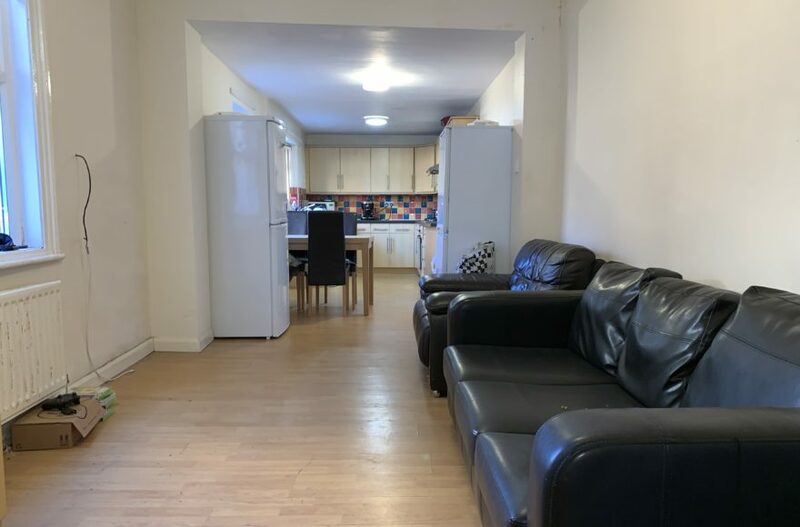 Because it is located so close to Heaton Road, the transport links to Newcastle city center are nearby as well as you can walk to both of the universities in 15-20 minutes. 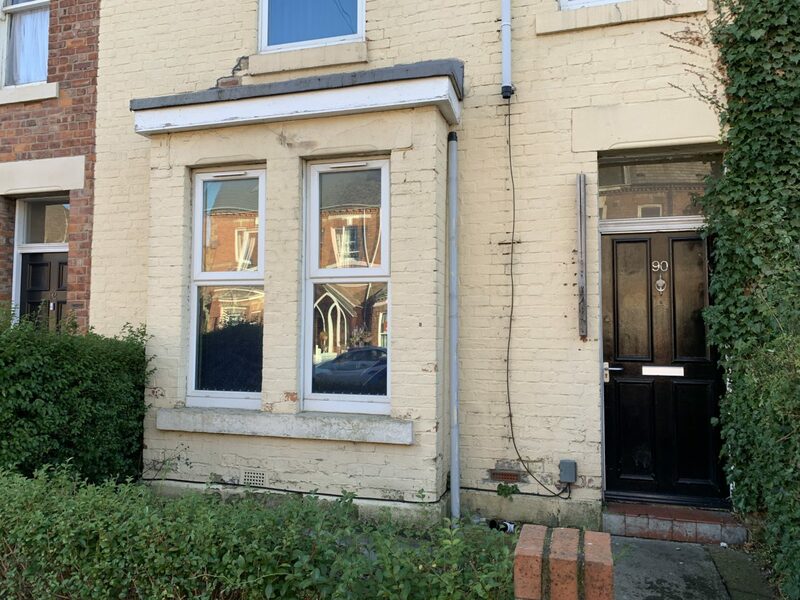 Heaton Road has a lot of lovely cafes, restaurants, pubs and local supermarkets nearby. 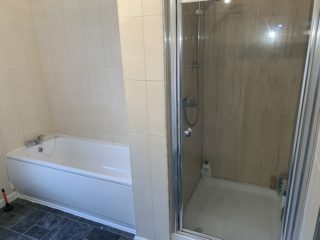 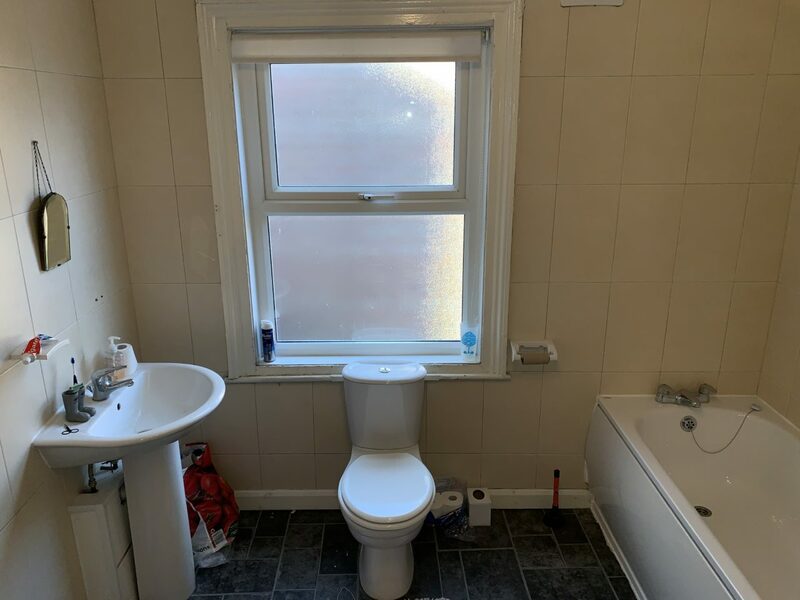 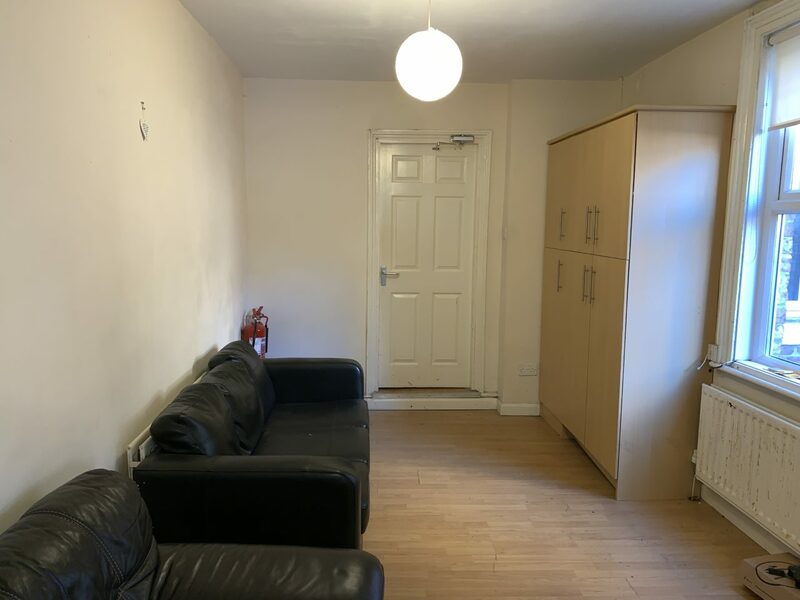 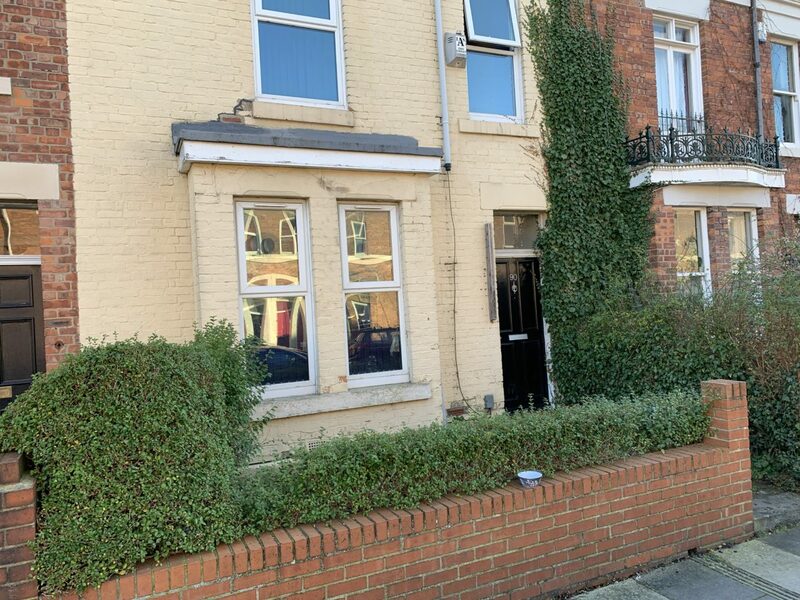 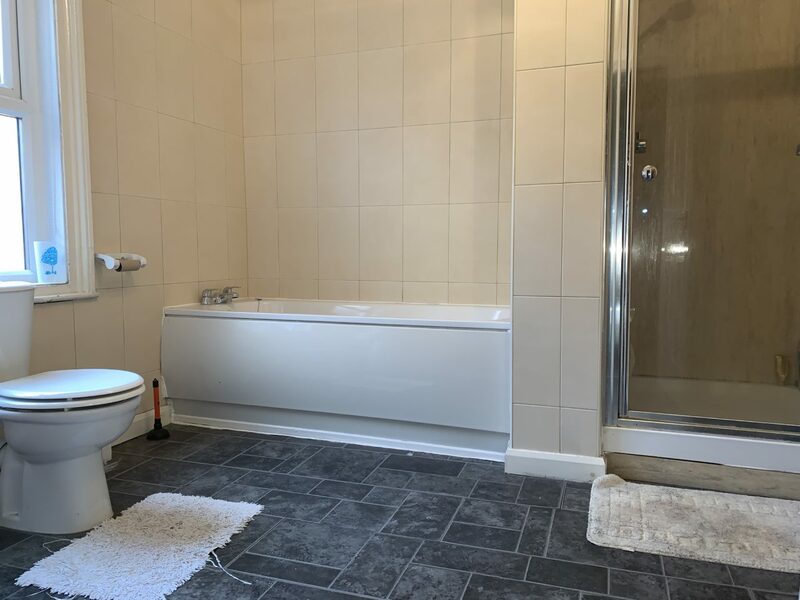 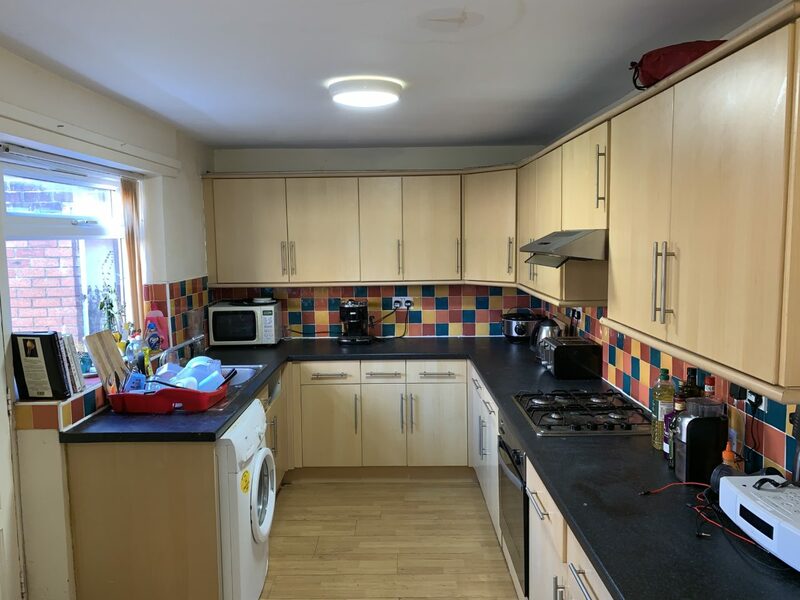 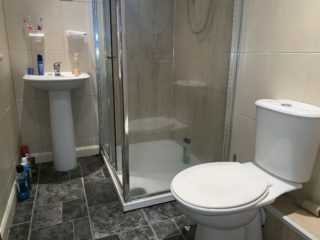 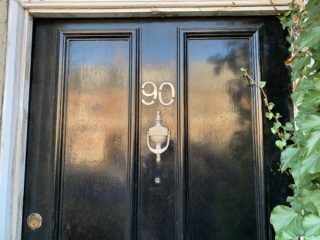 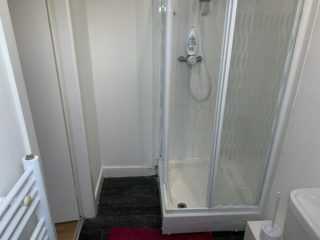 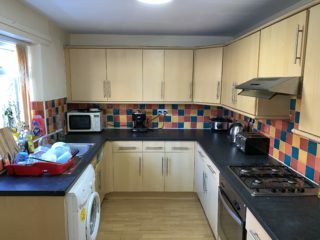 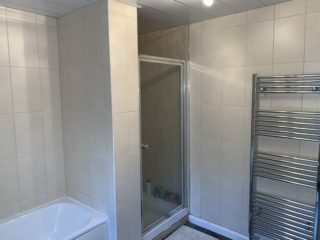 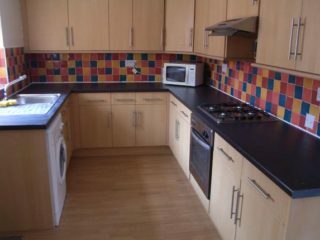 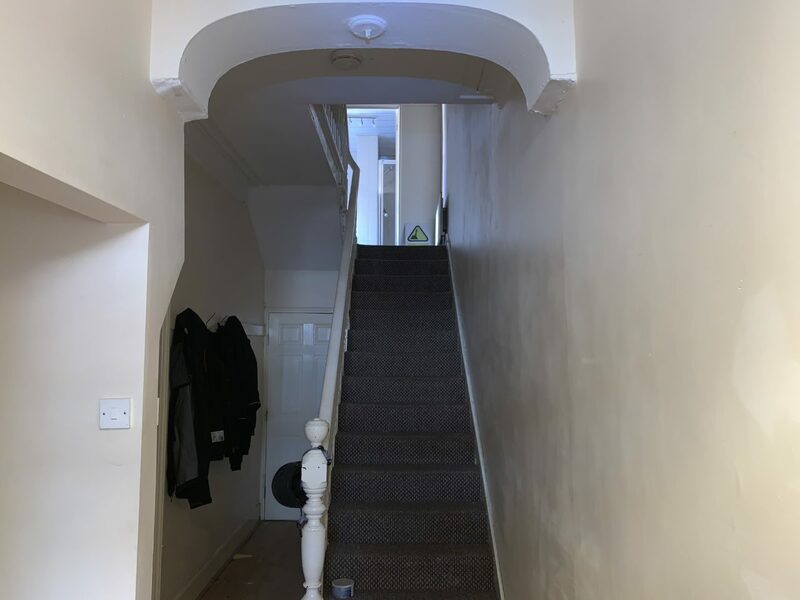 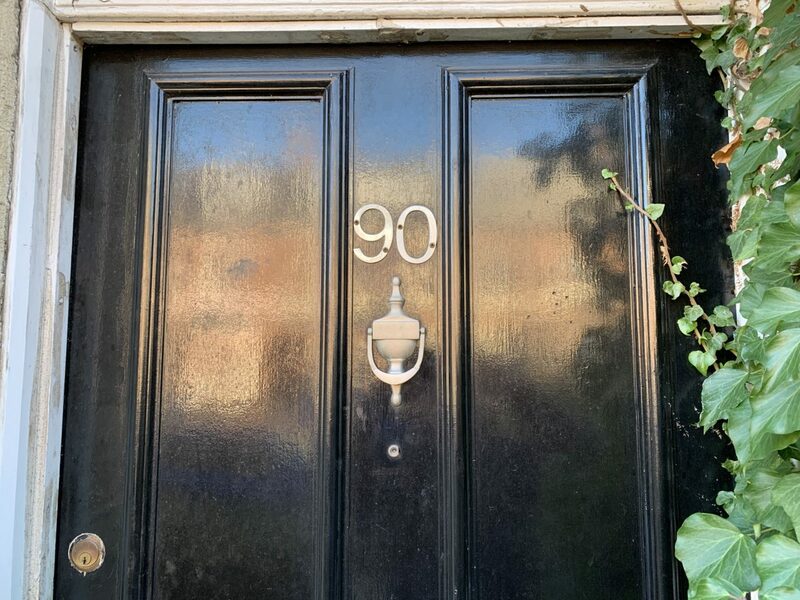 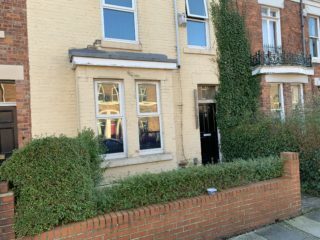 Finally, this is a great house, furnished and decorated to a very high standard and in a great location for easily accessing the Newcastle city centre.